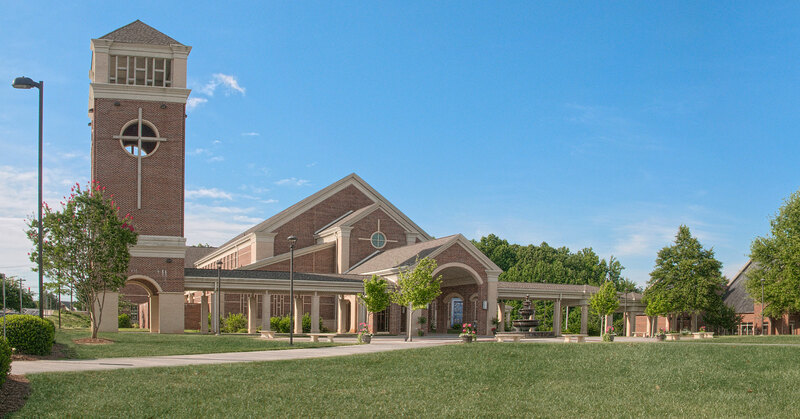 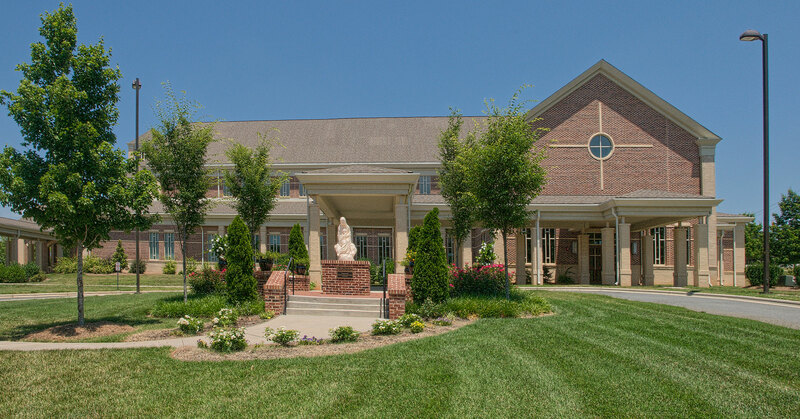 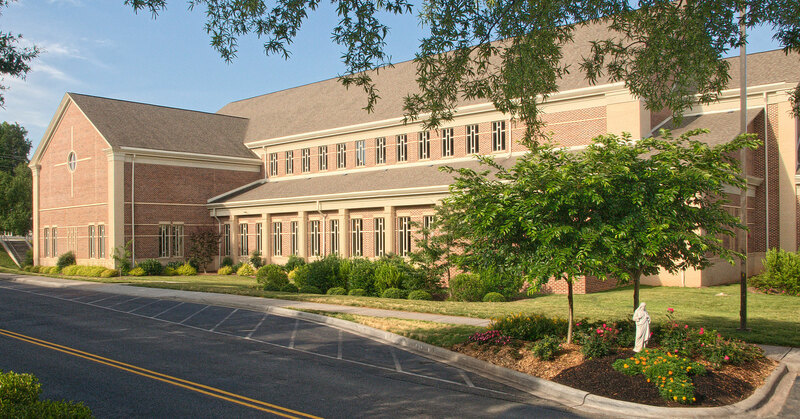 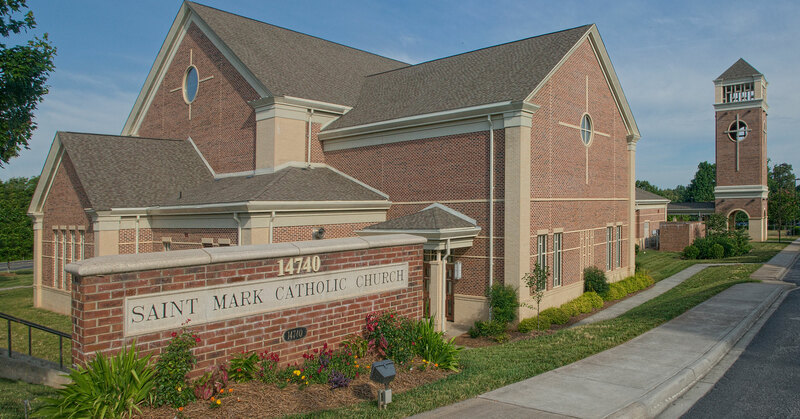 A rapidly growing parish, our team designed a new church to accommodate over 1,400 people within 22,000 square-feet. 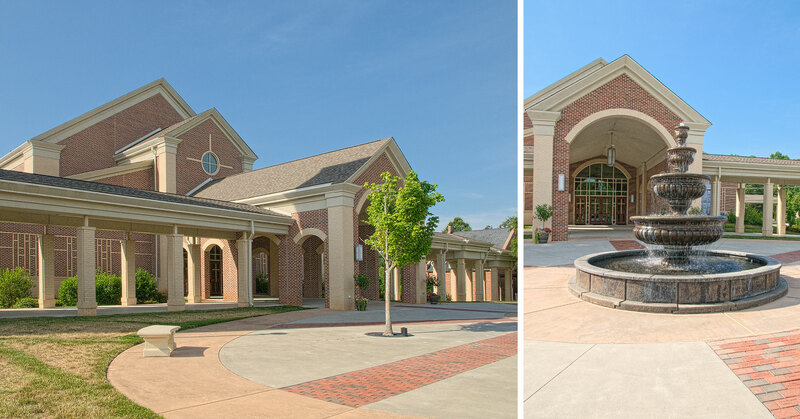 The design intent was to create a traditional Catholic worship space while integrating it into the existing campus character. 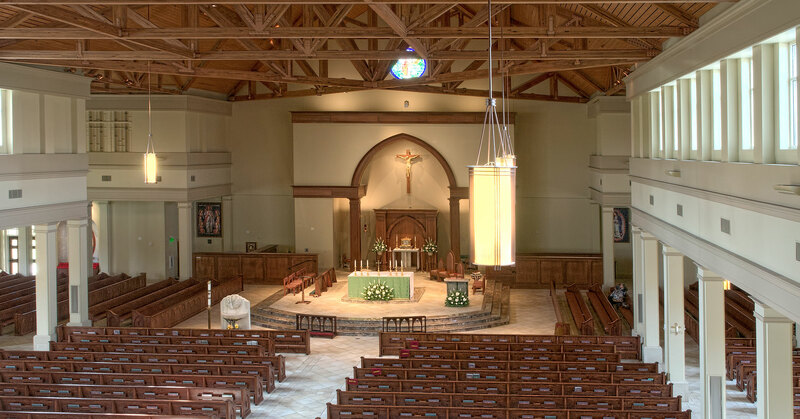 The interior design integrated the character of liturgical furnishings gifted to the congregation.